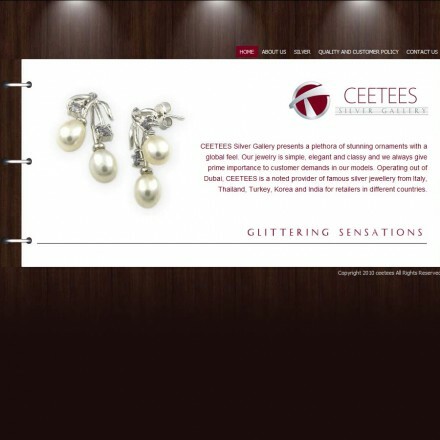 CEETEES Silver Gallery presents a plethora of stunning ornaments with a global feel. 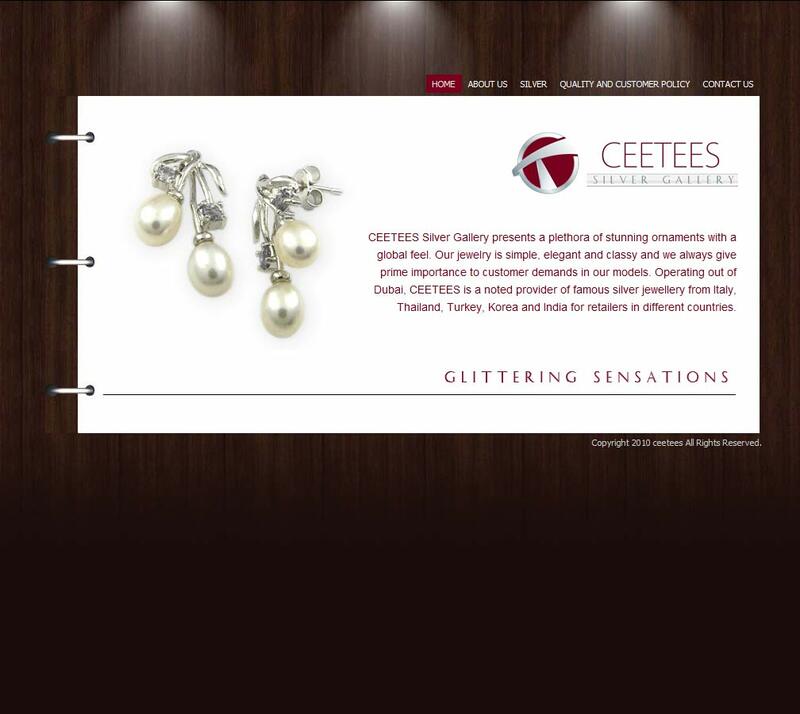 Operating out of Dubai, CEETEES is a noted provider of famous silver jewellery from Italy, Thailand, Turkey, Korea and India for retailers in different countries. The Ceetees Silver Gallery is small and simple taking the form of a ring-bound album. There’s a lot of written company and product information but little in the way of images, except for a single image at the top of each page. The Ceetees site is very small with only a few pages – but because each page is forced to fit within a small image of an album, users must scroll within the main page to read all content. Text is a fair size and black on white making it easily legible. At the time of writing, Ceetees do not have a many online consumer reviews, except one 5-star rating at the TEN yellow pages. 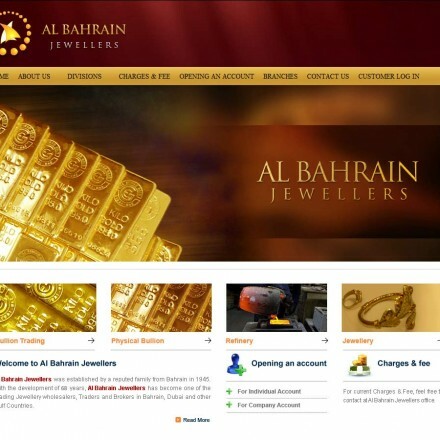 buygold.ae recommend that any complaints should be made directly to Ceetees in the first instance – their customer care line is +971(4) 226-2878. 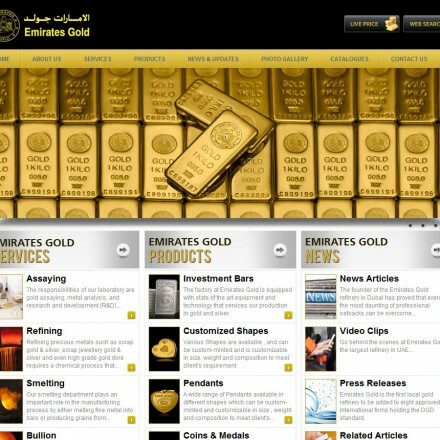 Our Ceetees Silver Gallery reviews are powered by Bullion.Directory - The Metals Investment Portal.